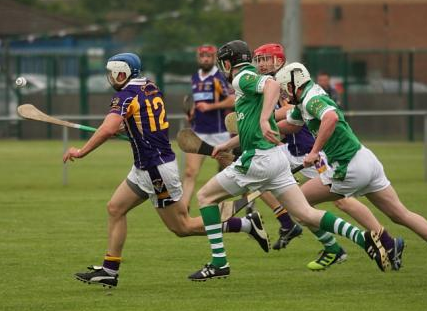 The Senior Hurlers faced Kilmacud Crokes in Blunden Drive this morning for the first league match of the new season. New dual-senior manager John Thompson saw his team off to winning ways with a one point victory (2-14 to 1-16). In truth, the Larriers never looked in trouble and led from start to finish. They will rue many score-able frees that were missed as Niall Aurthur was uncharacteristically inaccurate from the placed ball. Standout performers of the day were Peader Carton, Ger O’Meara, Sean O’Keefe and Ger Arthur. Notably, debutante Cian Wilson had a great performance. He had a dream start when he caught a high ball over two defenders in the first minute and finished calmly to the back of the net. Cian will definitely be one to watch for the future. The senior hurlers are next out against Balyboden St Enda’s (Away) on Sunday 20th March at 10:30. All support welcome.